Organic Light–Emitting Diode (OLED) displays are expected to replace Liquid Crystal Displays (LCDs) in the upcoming years in television screens, computer monitors, watches, mobile phones, and similar applications. 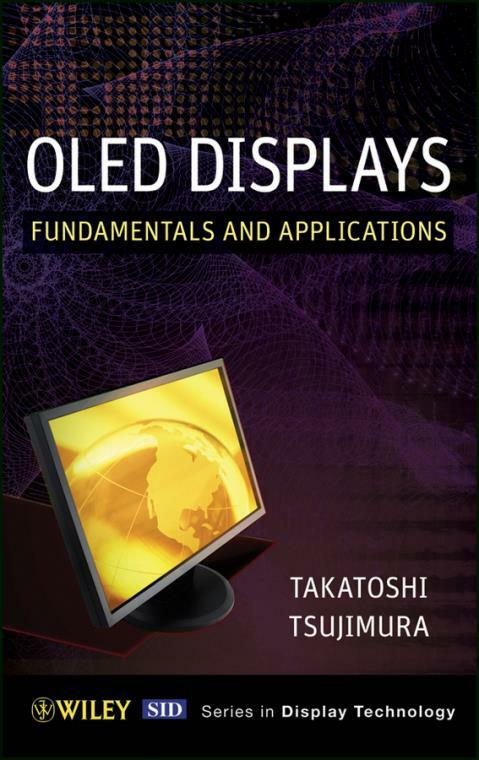 OLED Displays: Fundamentals and Applications is the first book to offer complete, practical, up–to–date coverage of the development, manufacturing, and applications of this cutting–edge technology. Written by a leading industry expert with over two decades in both R&D and commercialization, the book walks engineers and industry professionals through all aspects of the technology, from the basics of OLED displays to commercialization and manufacturing. Drawing on extensive firsthand experience, the author explains the fundamentals of OLED composition and function, details step by step the design and manufacturing of OLED displays, and examines important applications in lighting and display technology. He also provides real–world examples and problem–solving techniques used during product commercialization.